As you can probably guess the input sentence uses braces to declare sections of randomness and the pipe character to delimit substrings that should be used randomly inside their sections. Code also must be able to process nested sections of randomness. This entry was posted in Web Development and tagged function, PHP on March 29, 2013 by Marko. Event though I follow MVC pattern in many of my web related projects, like every PHP web developer I came to the point when I have to dive into some well established MVC PHP framework. This is something backend developer must do if he wants to stop being a lone wolf and start working inside a team of developers. Web frameworks of my choice are fast Codeigniter and powerful Zend Framework. Getting to know about Codeigniter wasn't hard, but mastering Zend is still work in progress especially since Zend Framework 2 has been recently released. Talking about Zend, recently I got interested in getting to know about open source eCommerce solutions and I choose to get acquainted with Zend based Magento. In this article I'll show you how to install Magento on a Debian based distributions like Ubuntu and provide workaround for the PHP Extensions "0" must be loaded error thrown by Magento installer running on PHP 5.4. This entry was posted in Linux, Magento, Web Development and tagged e-commerce, LAMP, Linux, Magento, MVC, PHP, Ubuntu, Zend on March 22, 2013 by Marko. Often your WordPress plugin or theme adds admin submenu inside WordPress admin interface using add_menu_page() functions on admin_menu hook or using WordPress Settings API. When your code adds multiple submenu items wouldn't it be nice to create section on admin menu to reduce clutter? Unfortunately WordPress currently doesn't support adding admin menu separators so you must do it manually by filtering $menu global variable. Here's function for doing that together with an example that should demonstrate it's use. 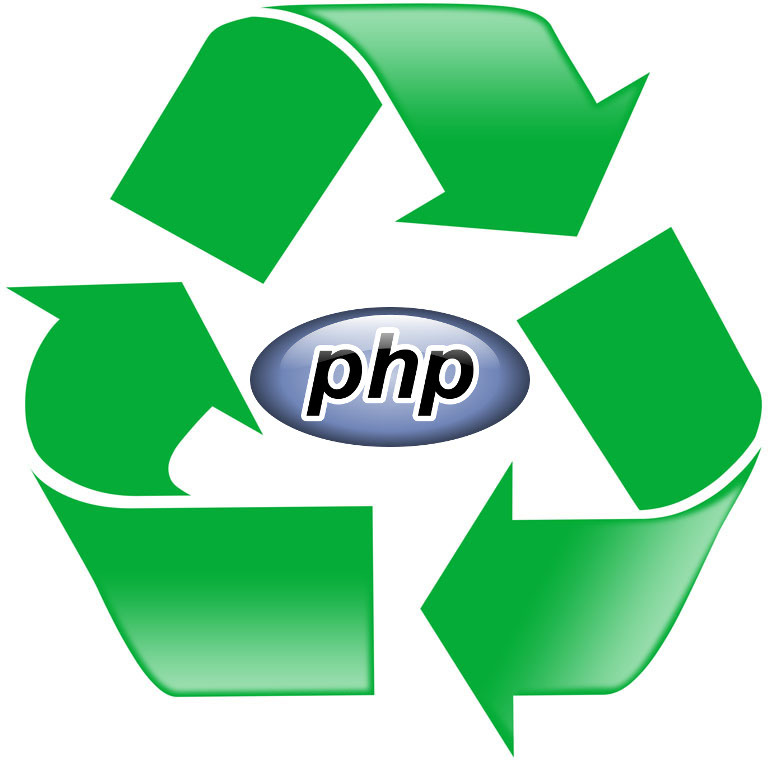 This entry was posted in Web Development and tagged function, PHP, plugin, WordPress on December 12, 2012 by Marko. I like WordPress, really I do. I use it whenever possible to make my products path to my clients short and enjoyable. There's just one thing that pokes me in the eye whenever I need to deliver my project. WordPress developers have created greatest CMS ever conceived. They did that free of charge and the community is very grateful for all they've done, but do they really need to stick WordPress name and logo everywhere? Actually I already tried to remedy this situation inside one of my earlier articles. In this article I'll show you a few more tricks to remove some of WordPress branding from WordPress user interface. This entry was posted in Web Development and tagged dashboard widget, PHP, Web, WordPress on October 9, 2012 by Marko.